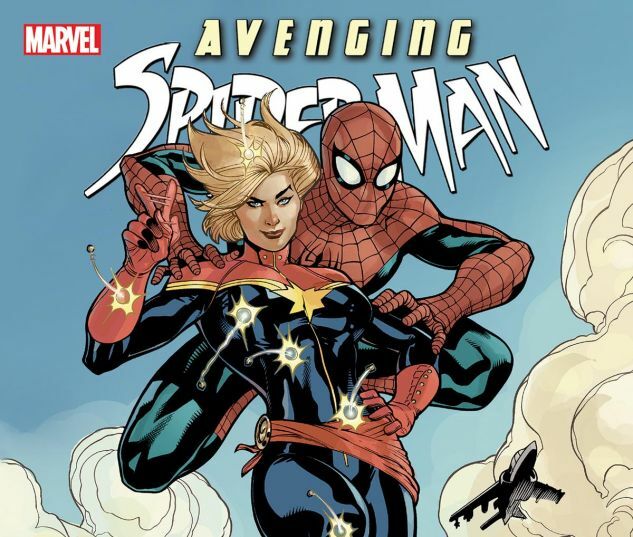 Collects Avenging Spider-Man #1-15 And Annual #1, Punisher (2011) #10, Daredevil (2011) #11, Amazing Spider-Man Annual #39, Spider-Man Vs. Vampires #1 And Material From Amazing Spider-Man (1999) #692. 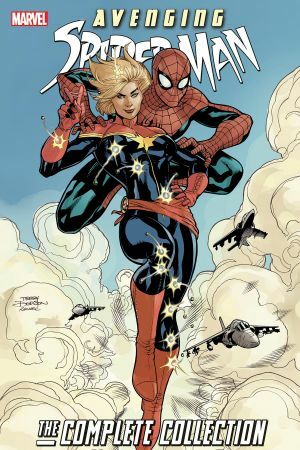 Spider-Man swings with a host of heroes as comics’ biggest names deliver a Marvel Team-Up for the 21st century! Spidey and Red Hulk take on a Moloid army, and Captain America and Hawkeye drop by — but what could compare to a night out on the town with She-Hulk? 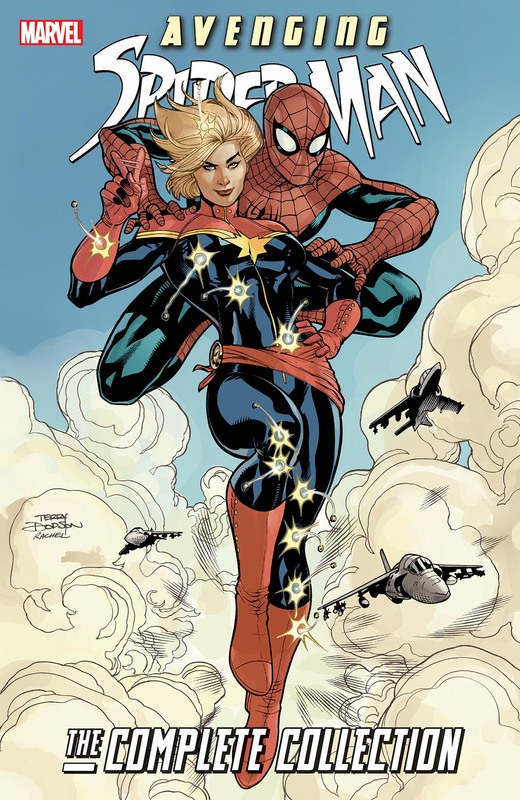 Spidey swoops into action with Captain Marvel, and dodges bullets with Deadpool! Plus: A battle to keep the Omega Drive out of the wrong hands with Daredevil and the Punisher! A trip to the Savage Land with Devil Dinosaur and Moon Boy! Spider-Man and Blade vanquish vampires! Peter Parker in a world where Spider-Man never existed! And clobberin’ time, courtesy of the Thing!